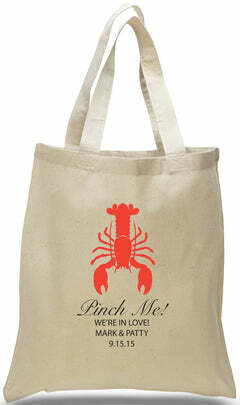 This Halloween trick or treat tote is printed on our 100% cotton canvas totes making them a great, reusable, replacement for plastic bags! 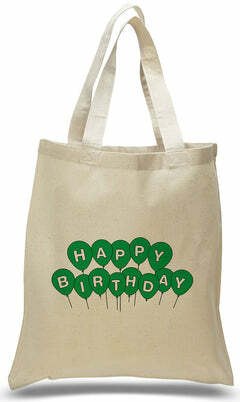 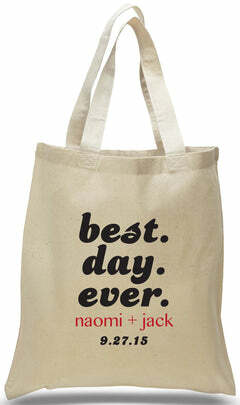 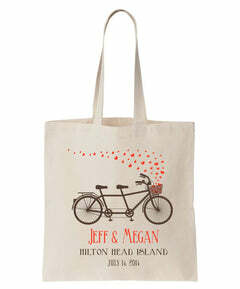 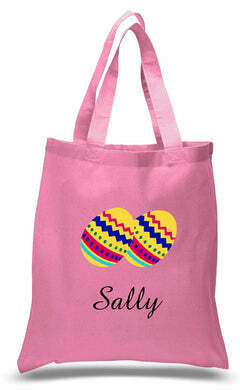 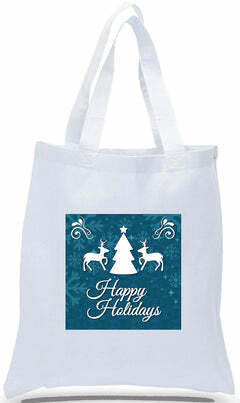 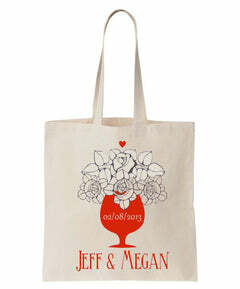 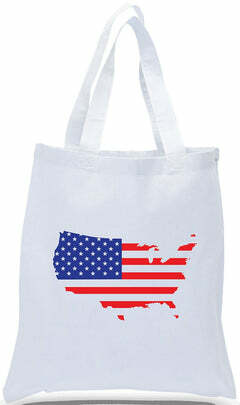 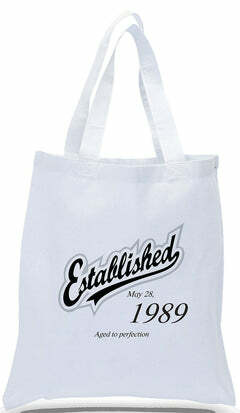 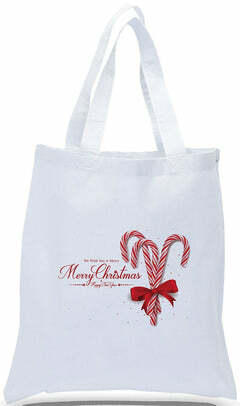 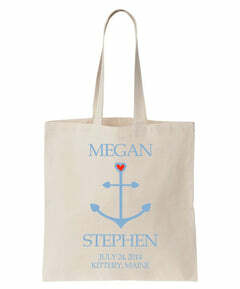 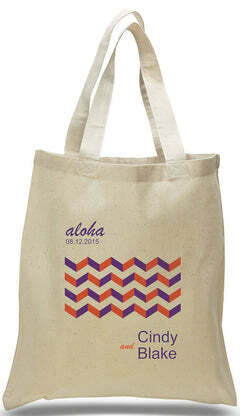 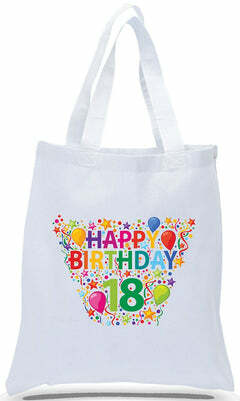 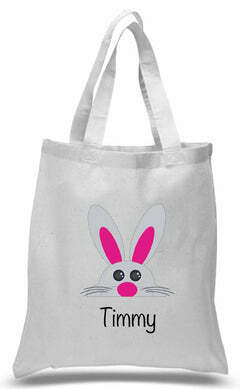 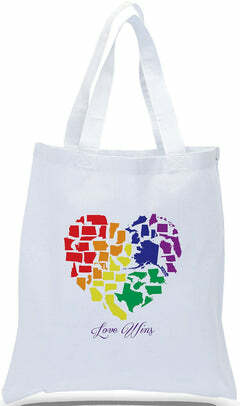 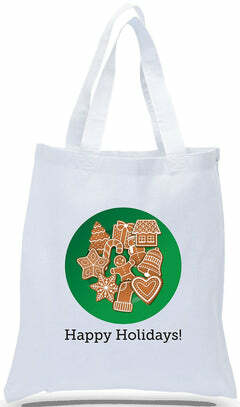 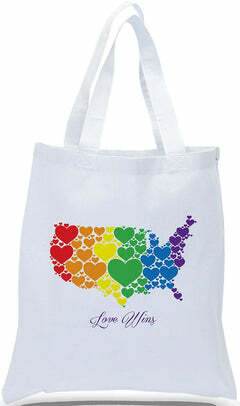 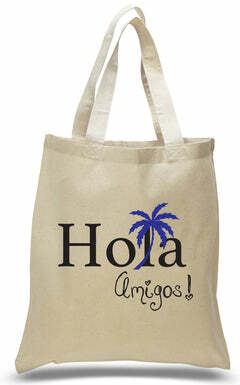 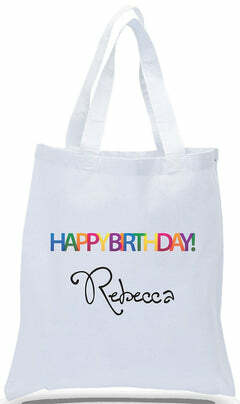 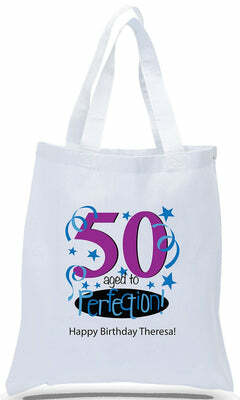 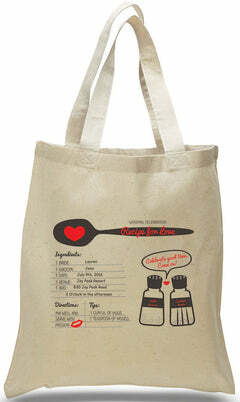 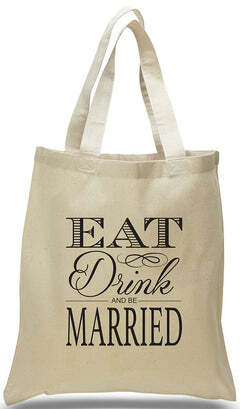 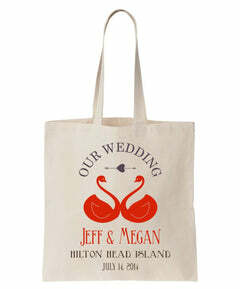 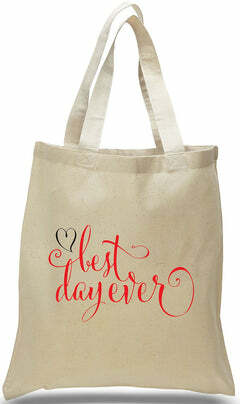 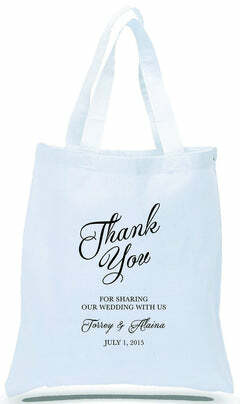 These tote are printed when ordered, so please allow 5 business days for production. 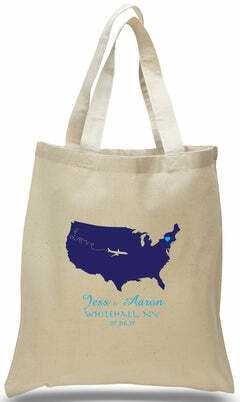 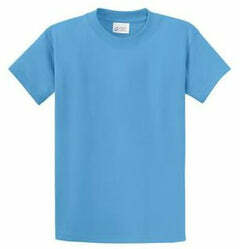 You will receive an email notification with tracking information when your order ships!